Some of these ingredients may not be familiar to most people, but be assured that the ingredients used are all natural and can mostly be found on the shelf of Health Food Stores! Today we want to talk about the health benefits of linseed meal, one of our important ingredients. Linseed are seeds from the flax plant which can be used whole, ground to make meal or used to create vegatable oil known as flaxseed or linseed oil. Linseed is one of the most concentrated plant sources of omega-3 fats. Linseed contain 50 to 60 per cent omega-3 fatty acids in the form of alpha linolenic acid. It is also rich in antioxidants, B vitamins, dietary fibre, a group of phytoestrogens called lignans, protein and potassium. Linseed also contain a good amount of vitamin B6, Iron, Potassium, Copper, and Zinc. The benefits of fiber is well known to anyone with some knowledge in healthy living. Linseed is extremely high in both soluble and insoluble fiber which can support colon detoxification, fat loss and reduce sugar cravings. Since linseed is full of healthy fats and fiber, it will help you feel satisfied longer so you will eat fewer calories overall which may lead to weight loss. ALA fats may also help reduce inflammation. Omega-3 and b-vitamins are known for improving the health of skin and hair. Linseed can be used to treat symptoms of acne, rosacea, and eczema. ALA Omega-3 fats is converted into EPA and DHA, both essential for optimal health. Amongst its other incredible nutrition facts, linseed are also packed with antioxidants. Lignans are unique fiber-related polyphenols that provide us with antioxidant benefits for anti-aging, hormone balance and cellular health. Polyphenols support the growth of probiotics in the gut and may also help eliminate yeast and candida in the body. 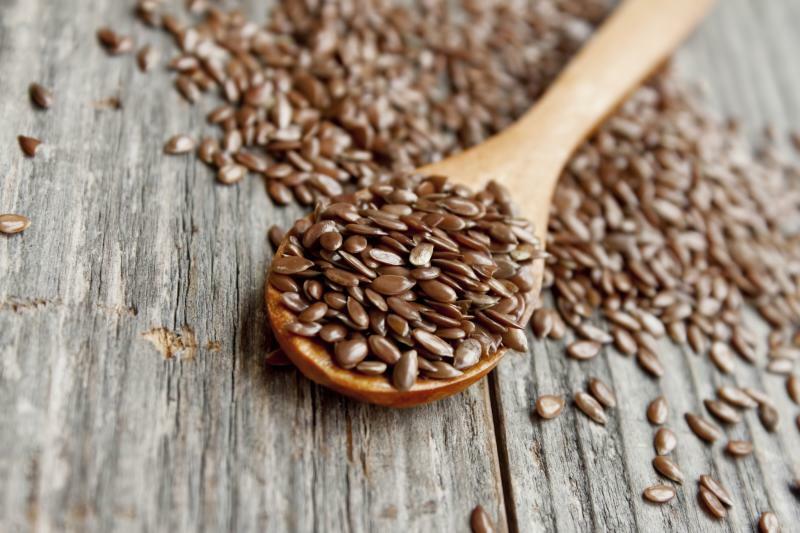 Lignans are also known for their anti-viral and antibacterial properties, therefore consuming flax regularly may help reduce the number or severity of colds and flu. Yes! 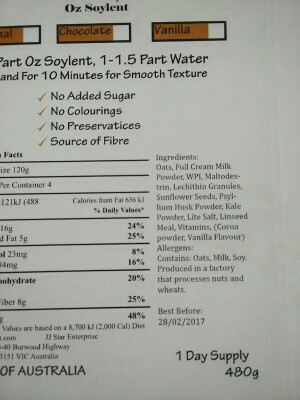 Every serve of Oz Soylent contains linseed together with the health benefits it provide. We try to use as much natural ingredients as possible when making Oz Soylent, making the texture slightly coarser than some other shakes in the market, however nothing compares to natural ingredients when we’re talking about eating and living a healthy lifestyle. Browse our Oz Soylent range now. Shipping and handling included in price.